Commercial Agency is something we feel passionate about at Oldfield Smith & Co. Our Directors have been successfully selling and letting commercial property for over 40 years between them and it remains one of our key disciplines. 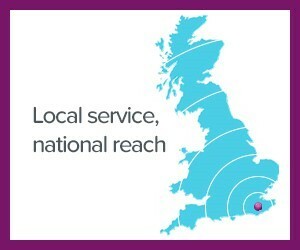 We are Commercial Members of the National Association of Estate Agents and for us, agency is a profession which is approached with the rigorous attention to detail that we apply to all of our work. Whatever type of property we are marketing and whatever the size, we apply the same personal approach and the highest levels of service. 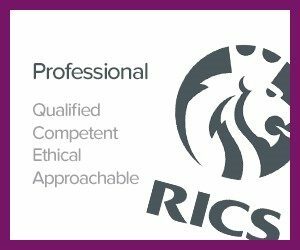 We pride ourselves on an honest attention to marketing appraisals and will always suggest realistic quoting figures with the intention of achieving a disposal at that figure in the shortest possible time. We provide guidance on any works or repairs which could assist with securing a sale or letting and will also advise on any opportunities to improve the value before marketing commences. Current legislation requires that in most cases an Energy Performance certificate (EPC) is available prior to the commencement of marketing and Oldfield Smith & Co can organise this on behalf of our clients where an existing Certificate is not available. Communication is one of our key strengths, with all offers reported promptly reported and regular marketing updates. 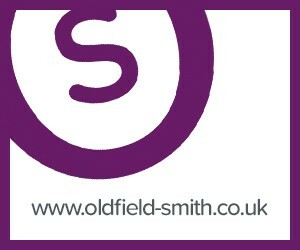 Oldfield Smith & Co provide objective advice on all interest received, allowing our clients to make informed decisions as to whether to accept, reject or negotiate. We are always happy to work jointly and co-operatively with other companies if our clients are seeking to appoint multiple agents. Once terms are agreed and approved by our clients, we prepare a detailed memorandum setting out the Heads of Terms and giving full details of the parties and their legal representatives. This is circulated to all involved in the transaction to improve communication and ensure that the details of the transaction are accurately and comprehensively recorded. Oldfield Smith & Co maintain a watching brief after solicitors are instructed and are ready to assist at any stage if required. We remain in close contact with the client, liaising on a regular basis until legal completion has been secured. To find out more about our agency service and arrange your FREE marketing appraisal, contact Richard Oldfield in confidence for an informal discussion to see how we can help you secure the best possible price for your property.